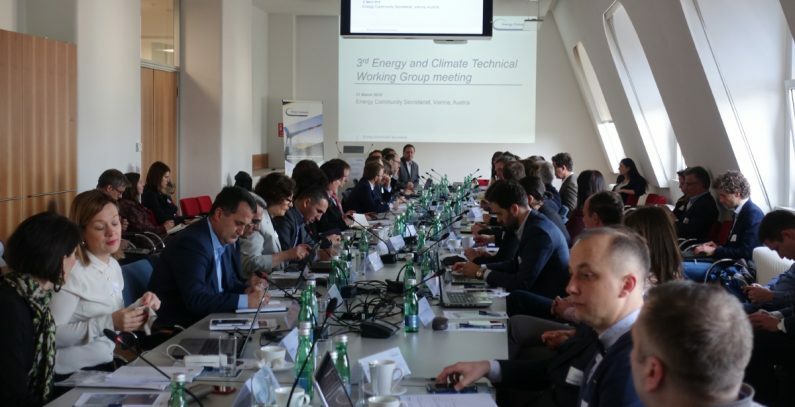 The Energy Community (EnC) held its third Technical Working Group Meeting on Energy and Climate in Vienna. 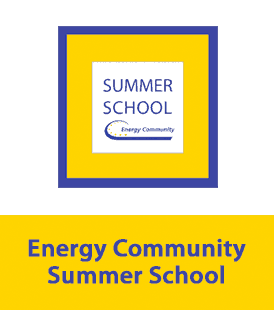 The meeting, among others, was dedicated to the discussion on defining the methodology for calculating 2030 targets for the Energy Community. 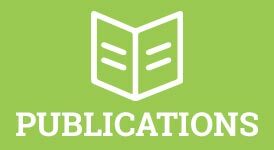 On the occasion, an interim report was presented by a team of researchers from the Technische Universität Wien, which addressed the upgraded methodology. 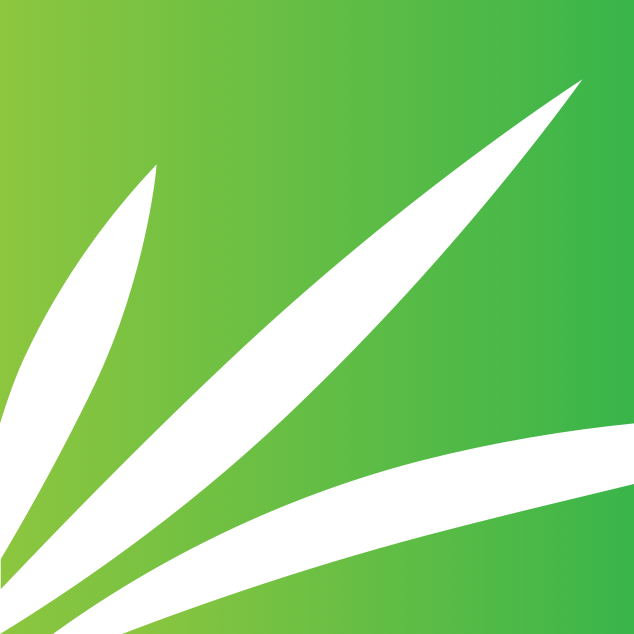 Once refined, the report turned study, will propose a range of targets that may be expected under aligned framework conditions in the EnC Contracting Parties, considering differences in economic development, the Energy Community stated. 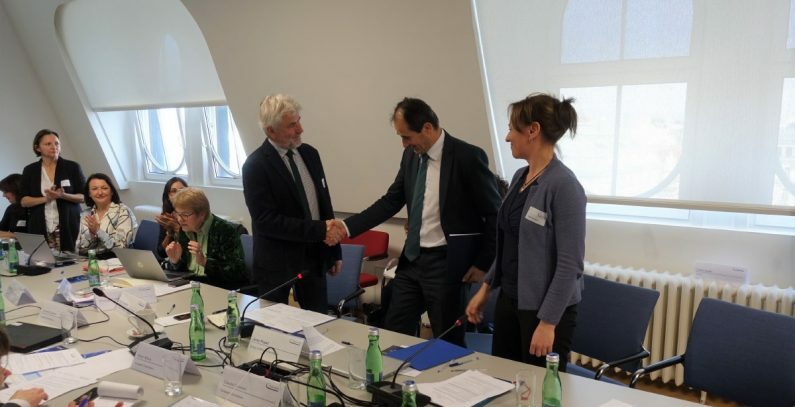 The meeting also served as an occasion for signing a Memorandum of Understanding on strengthening the cooperation for support to South-East European EnC Contracting Parties in the development of their National Energy and Climate Plans (NECPs). 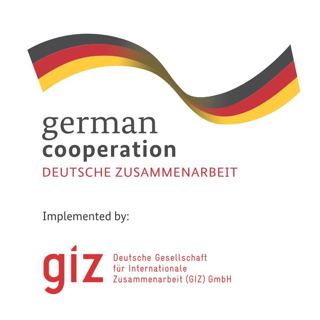 It was signed between the GIZ Open Regional Fund for South-East Europe – Energy Efficiency (ORF-EE), the Energy Community Secretariat and the GIZ project Capacity Development for Climate Policy in the Countries of Southeastern, Eastern Europe, South Caucasus and Central Asia – Phase III (CDCP III). 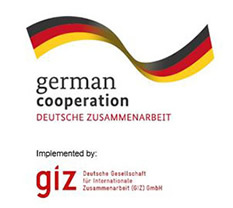 By signing the Memorandum, the Energy Community and both GIZ projects agreed to provide support to Contracting Parties, in first line, at regional level in South-East Europe. 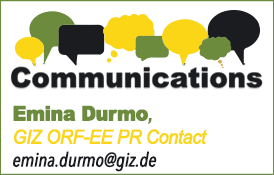 “The support is crucial for the successful implementation of the commitments and achievement of the set goals of South-East European countries,” Dubravka Bošnjak, ORF-EE Project Manager said. 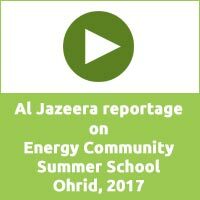 She further added that the technical support in the process of drafting of the first integrated National Energy and Climate Plans in the region, especially, will create the basis for their sustainable implementation. 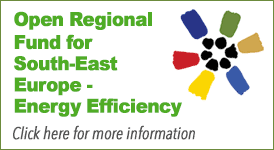 In general, “support will be provided for the establishment of the framework for NECP development, strengthening of the cooperation between institutions responsible for energy and climate policies at national level and enhancing of the work of the Energy and Climate Committee at the regional level,” Bošnjak highlighted. Further focus of the meeting was particularly on NECPs with an overview of the ongoing revision process at EU level and shared best practices based on EU Member States’ experience. The gathering also provided for a presentation of a new guiding document on how EnC Contracting Parties can best consolidate and align their multiple climate change and energy planning processes, including international obligations into one single process.